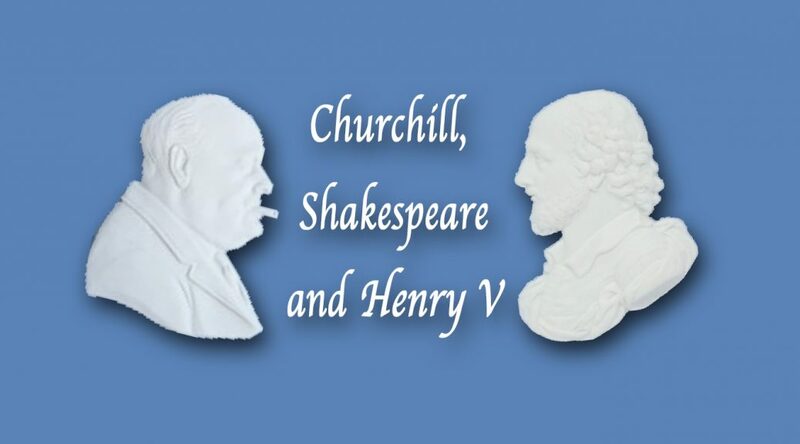 Excerpt­ed from “Churchill, Shake­speare and Hen­ry V.” Lec­ture at “Churchill and the Movies,” a sem­i­nar spon­sored by the Cen­ter for Con­struc­tive Alter­na­tives, Hills­dale Col­lege, 25 March 2019. For the com­plete video, click here. 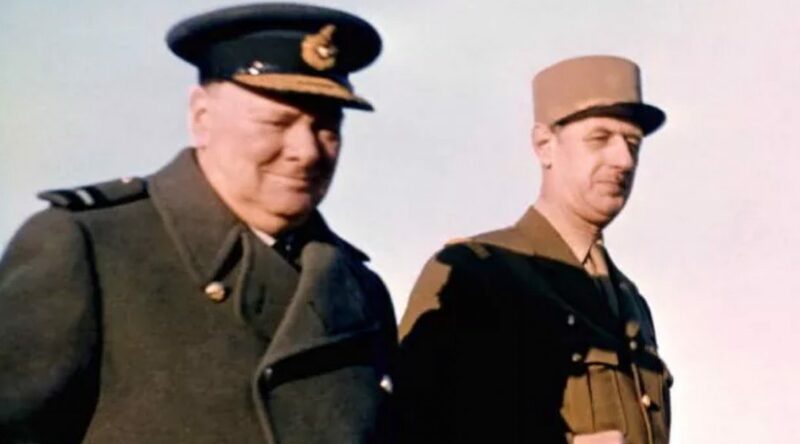 I found myself using an alleged Churchill wit­ti­cism I have long known, but could not find in your book, Churchill’s Wit: The Defin­i­tive Col­lec­tion (2009). 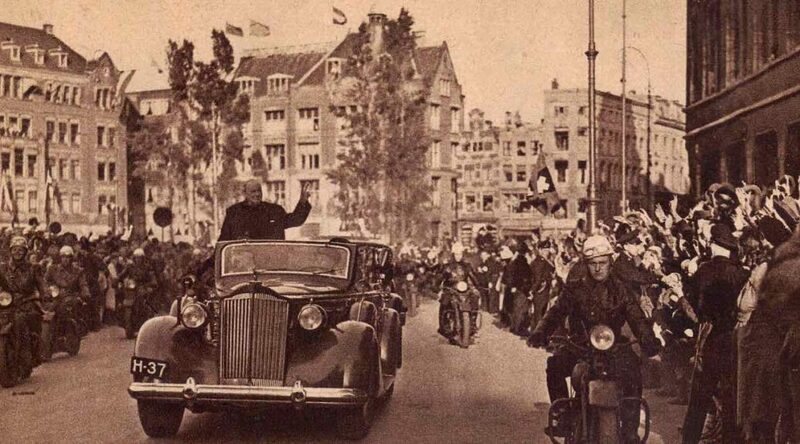 As I have it, Churchill was prepar­ing to meet Mar­shal Stal­in, and a diplo­mat­ic advi­sor said, “He will prob­a­bly expect to kiss you on both cheeks.” “Oh, that’s all right,” said Churchill, “as long as he doesn’t want to be kissed on all four.” Can you ver­i­fy this one?